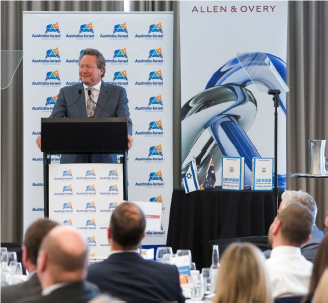 On 8th May 2018, Mr Andrew Forrest AO, Chairman and Founder, Fortescue Metals Group and Chairman, Minderoo Foundation gave an inspiring and masterful keynote address. The Australia Israel Chamber of Commerce (AICC) at Frasers in King's Park hosted the Bloom Leadership team and a number of other WA Business Leaders at their Annual Dr Harold Clough AO OBE Event. Advocating a strong ethical drive within policy making, Mr Forrest noted that policy making is about the leadership of humility. He stated that we are here not to lead, but to serve, and suggested that too many public leaders are told what they want to hear, not what they should hear.  A decline in leadership occurs when self-importance overtakes the element of servitude, and when the public sector engages in risk avoidance. In the past, technology limitations used to be the inhibitor, however, Mr Forrest suggested that it is fear of failure that holds us back today. Mr Forrest spoke passionately about social issues. He emphasised on issues such as the provision of tobacco, drugs, and alcohol to at risk youth, the Universal Cancer Databank, and modern slavery within the supply chain. Most important of all, he called for global collaboration to drive courageous solutions. He affirmed that our generosity has a critical role in breaking ground on major issues, and Fortescue Metals Group and Minder Foundation are committed to providing the community the passion and evidence to help inform that change. The Q&A sections brought to light some inspiring dialogue that included extending effort to break intergenerational cycles of unemployment, engaging with the tertiary sector as an innovator, places greater focus on early childhood education, and ethical trading. A last word of advice from Mr Forrest was to pursue your dreams, noting that the opportunity to change paths will always be available. A wise quote to keep in mind for all of you out there who are chasing your dreams or searching for one to chase.